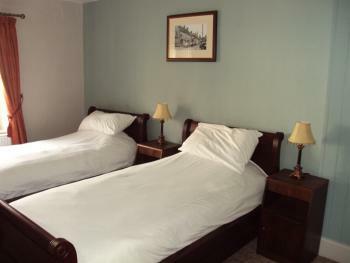 A comfortable well presented Twin with Ensuite bathroom. 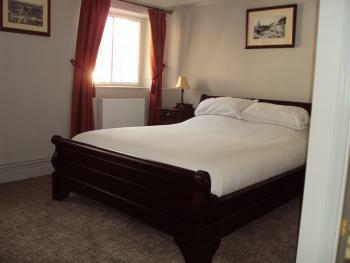 Each room is bright and airy with colour televisions and tea/coffee making facilities. Guests are also issued with an external key to allow late night access so there is no need to worry about getting back before we close. 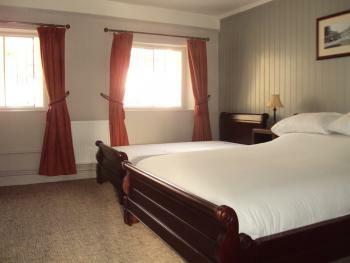 The family room with Ensuite bathroom has a double and twin beds. Each room is bright and airy with colour televisions and tea/coffee making facilities. Guests are also issued with an external key to allow late night access so there is no need to worry about getting back before we close. 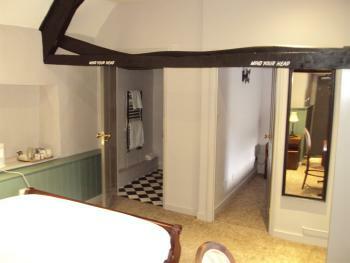 King sized double bedded, shower ensuite. The George Inn has 8 ensuite rooms all recently refurbished to a high standard and available on a bed and breakfast basis all year round. 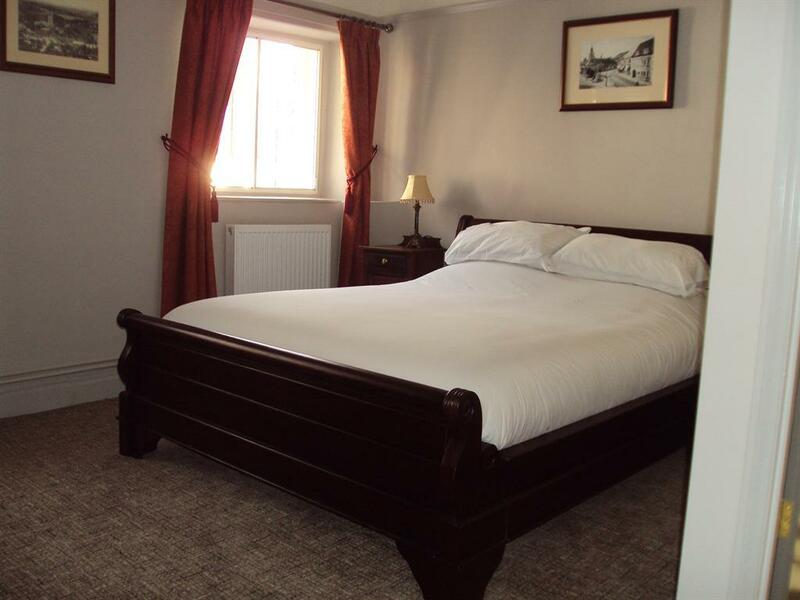 Conveniently located just off the A303 for easy access to such local attractions as Longleat House and Safari Park and Stourhead House and Gardens. 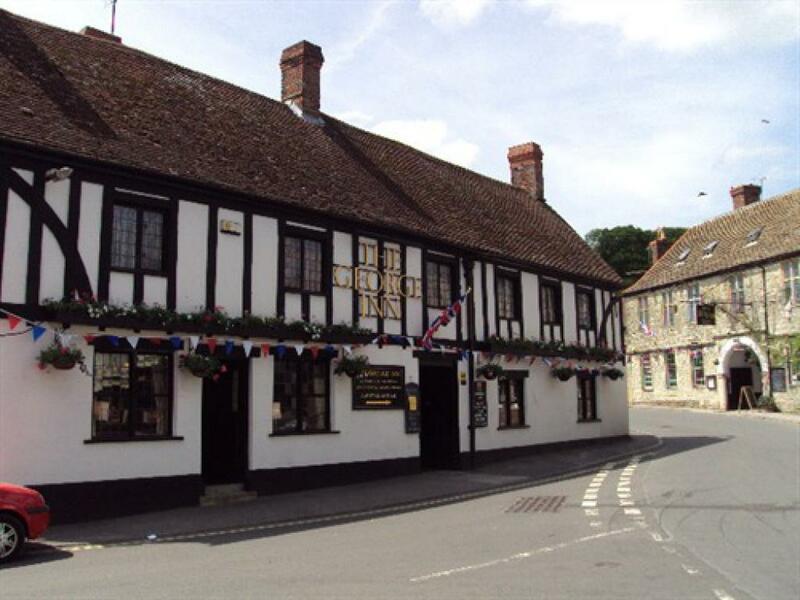 Mere is well situated in Wiltshire, it lies at the extreme southwestern tip of Salisbury Plain close to the borders of Somerset and Dorset. 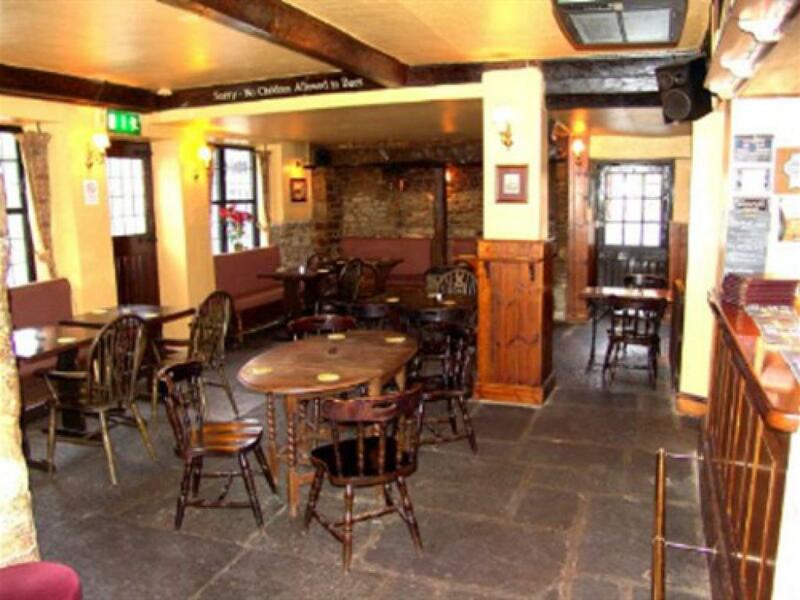 The Main Bar is spacious and features a large real log fire for those cold winter nights. 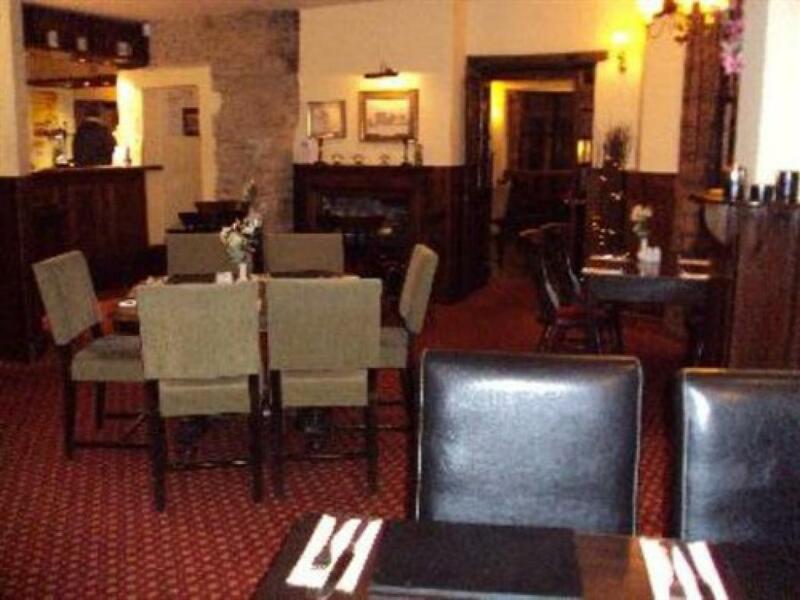 Adjoining the Main Bar is one of our Dining areas perfect for sampling one of our delicious meals from our extensive menus. 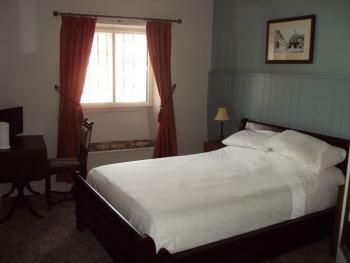 There is also our King Charles Room which is also suitable for small private functions and meetings for up to 20 people. 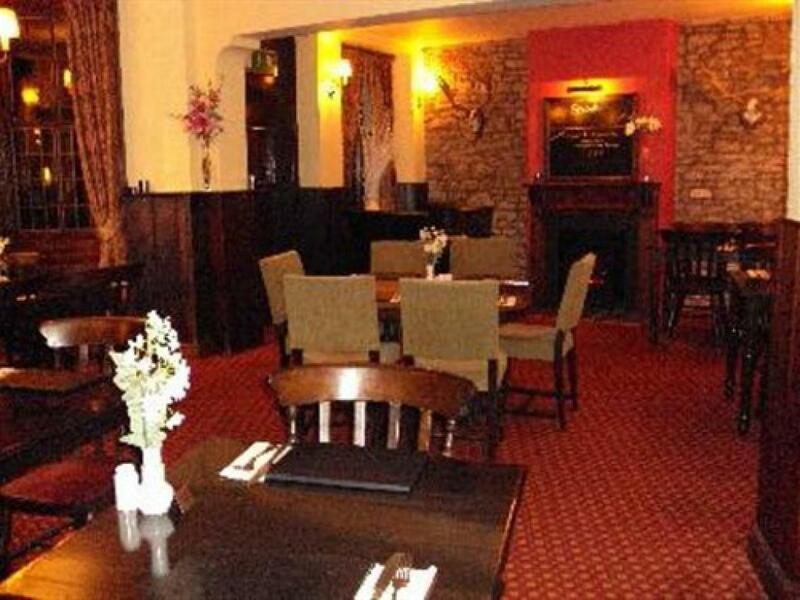 Well behaved children are welcome provided that they are eating with grown-ups; food is served daily from 12 noon - 2.30pm and from 6.00pm to 9.00pm in the evening. We have a large car-park from which you can access the Reception, bar and restaurant. 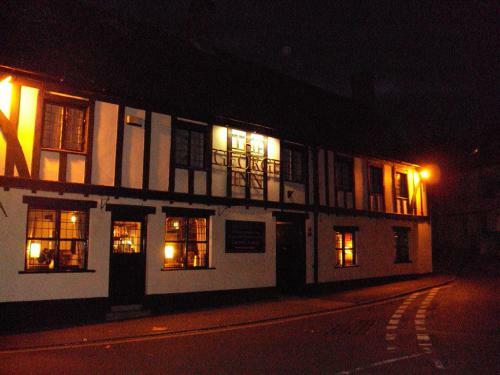 There is an outside seating area for enjoying those lovely summer days and warm evenings where you can relax and soak up village life in Mere whilst enjoying a few drinks or a meal. 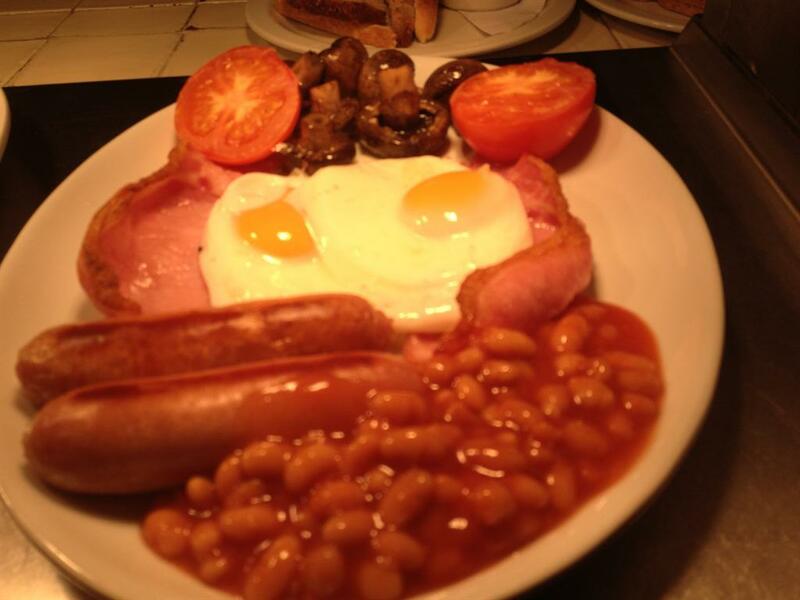 Our reception is available from 8am to 11pm. All of our accommodation is on our upper floor which does involve climbing one flight of stairs as we don't have a lift due to the Historic Buildings' Grade 2 listing. Due the age and the grade two listing of the George, unfortuately we do not have a lift up the guest rooms and the staircase is quite steep.